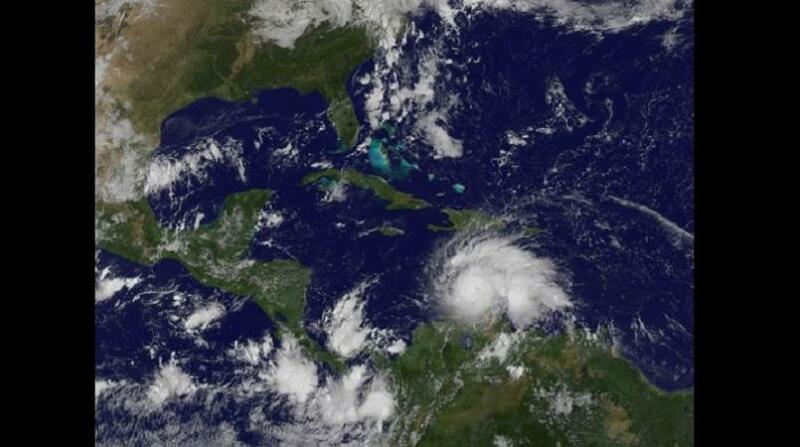 The fourth named storm of the eastern Pacific hurricane season, Tropical Storm Daniel, remained far off Mexico's western coast Monday and was forecast to weaken while moving farther out to sea. 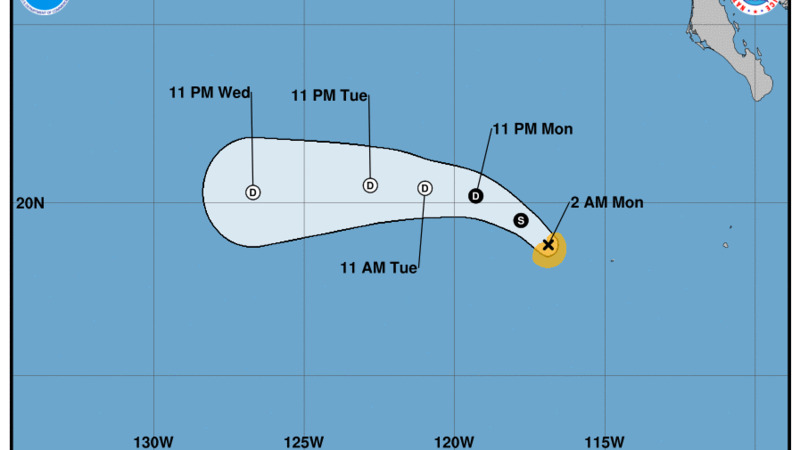 The U.S. National Hurricane Center said Daniel had maximum sustained winds of 45 mph (75 kph) early Monday and was centered about 535 miles (860 kilometers) west-southwest of the southern tip of the Baja California Peninsula. The storm was moving north-northwest at 10 mph (17 kph), and it was forecast to begin taking a more westward path and head out into the Pacific before dissipating later around midweek.